The Stephanie Barron Jane Austen mysteries have long been a favorite. Barron is adept at both weaving a good who-dun-it and setting the stage perfectly in an Austen/Regency setting. 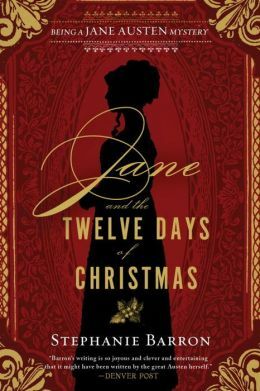 In this installment in the series, Jane, Cassandra, and Mrs. Austen are visiting James Austen and his wife Mary Lloyd in the Steventon parsonage for Christmas. 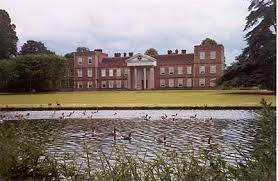 Once there, they are invited by the Chutes to spend the holiday at their house, The Vyne, an ancient home still open to the public in England today. 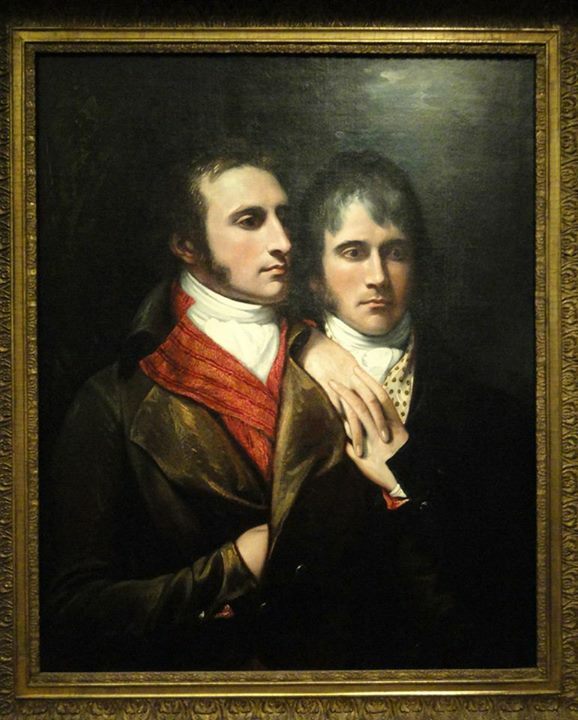 While there, Jane meets, most notably, Raphael West, son of the celebrated artist Benjamin West; there is also a revolving cast of characters who are also holiday guests of the Chutes. Murder ensues, and the eye-for-detail Jane is on the case. Though probably not a series of novels which purists would appreciate, I have always enjoyed the creativity and adoration shown by writers who crave more Jane enough to either write in her style or cast her as a protagonist in her own spotlight. What I find saddest about Barron’s series is that, inevitably, the years progress between books and in TWELVE DAYS, we find Jane in 1815, a scant two years before her early and tragic death. The reader knows there cannot be many more books left to write with Jane as sleuth, and that will be a sadness in itself.